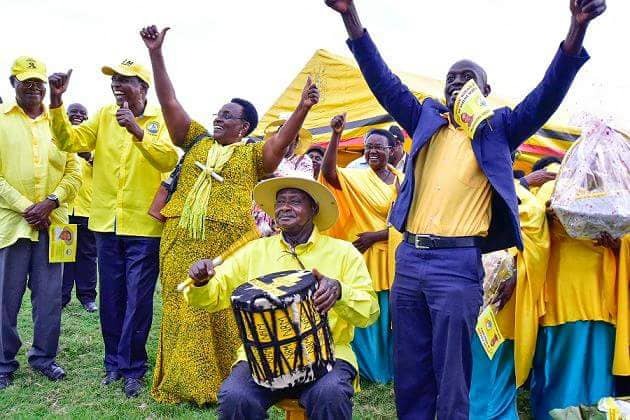 SHEEMA – The ruling NRM party candidate, Ms Naome Kibaaju, was on Monday evening announced winner of the Sheema North parliamentary by-election even as the opposition claimed it was not free and fair. Ms Kibaaju polled 11,326 while her challenger, FDC’s Guma Nuwagaba polled 7,322. A total of 18,773 were cast, 125 were invalid while 28 were spoilt. The results were announced by the Sheema District Returning Officer, Ms Deborah Asiimwe. However, the opposition FDC cried foul, saying the election was marred by violence, intimidation of Mr Nuwagaba’s supporters and voter bribery. “The entire exercise has been overrun by military and EC is under siege, this is military aid to NRM. The military presence was uncalled for. We are going to review our future involvement in political contests,” said FDC party president Eng Patrick Amuriat. Several opposition leaders had earlier in the day been arrested for allegedly inciting violence. They included Mr Stanley Katembeya the FDC chairman Mbarara District, Mr Odo Tayebwa, the former Bushenyi Ishaka Municipality MP, and Mr Simprisio Kiiza, a supporter. Eng Amuriat said security personnel trailed him for over 30 kilometers as he did his work. They arrested his political assistant Ayubu Kigongo while Buhweju MP Francis Mwijukye, and Mr Mubarak Munyagwa, the Kawempwe South MP were trailed. “Our people have been arrested for no reason, others were trailed and forced out of their areas of operation and we don’t know their whereabouts,” Eng. Amuriat said. He added that there were attempt to harm Ms Ingrid Turinawe and Ms Janie Lubega on Sunday night as they left Mr Nuwagabas home in Buringo Masheruka Sub county around 10 pm. “There was a shooting incident. All these things point out how valueless our elections are because people are unable to exercise their democratic rights freely,” said Eng. Amuriat. He added that he reported these incidents to EC chairman Justice Simon Byabakama who promised to follow them up. “I reported the matter to Byabakama, I met him at Muzira and he promised to do something about it but he has not done anything,” said Eng Amuriat. 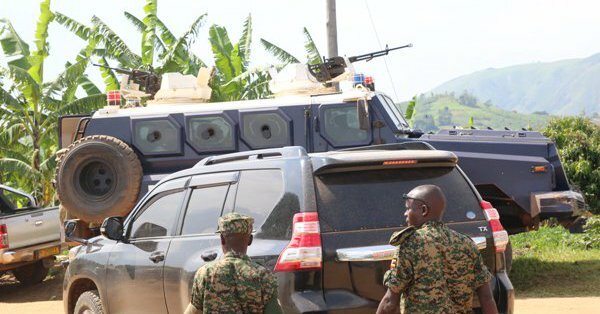 However, Greater Bushenyi Police spokesperson Martial Tumusime said those arrested were breaching electoral laws. “Mr Katembeya was got campaigning at Masheruka polling station, of course, campaigns were closed the previous day; Odo was found inciting violence at Katooma polling station and Simpirisio was found bribing voters at Kabutsye polling station,” Mr Tumusiime said. EC spokesperson Jotham Taremwa said the exercise was conducted successfully. 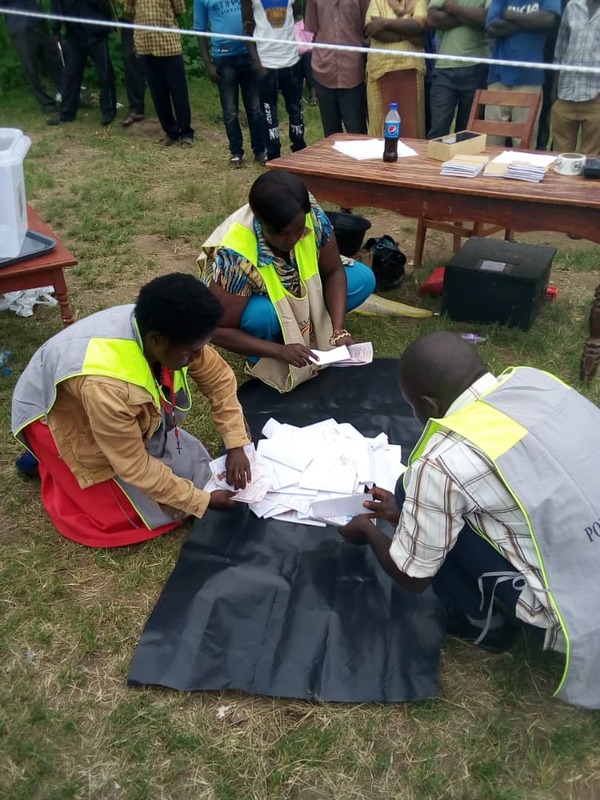 “The exercise has been a successful one, we delivered materials in time and voting started in time, it was peaceful all the way through, by the closure of polling there was no major incidents of violence,” said Mr Taremwa.